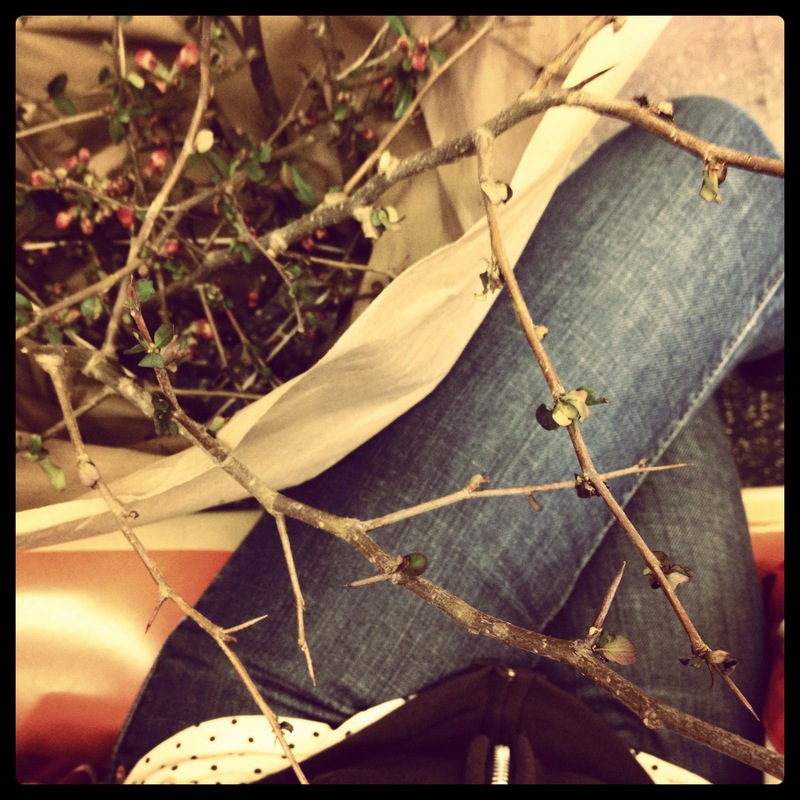 I picked up these flowering quince branches at the greenmarket this weekend. “Picked up” makes it seem quite casual. In fact, getting these and two bags of groceries home from Manhattan via public transportation took some commuting finesse. They’ve spruced up my kitchen table since and, miraculously, I’ve managed to avoid poking an eye out on them. I treated myself to the quince branches because I’m off work this week and figured I’d get the maximum enjoyment out of them, since I’ll be around the apartment more than usual. However, in true Autumn fashion, I have already made two different lists to help plan how I’ll take advantage of my break. On my first official day of vacation, I was out all day doing those things I had been meaning to do forever, but just hadn’t made time for. (Including the essential task of buying fancy chocolate). I love lists. I know I’m not the only one. Not just any old list, but a hand-written, checked-off in marker, scrap paper list. I’m definitely a planner and when I get stuff down on paper, the world feels right. The pretty quince branches on my table mean it’s time to start planning for the upcoming preserving season. To help you (and me! 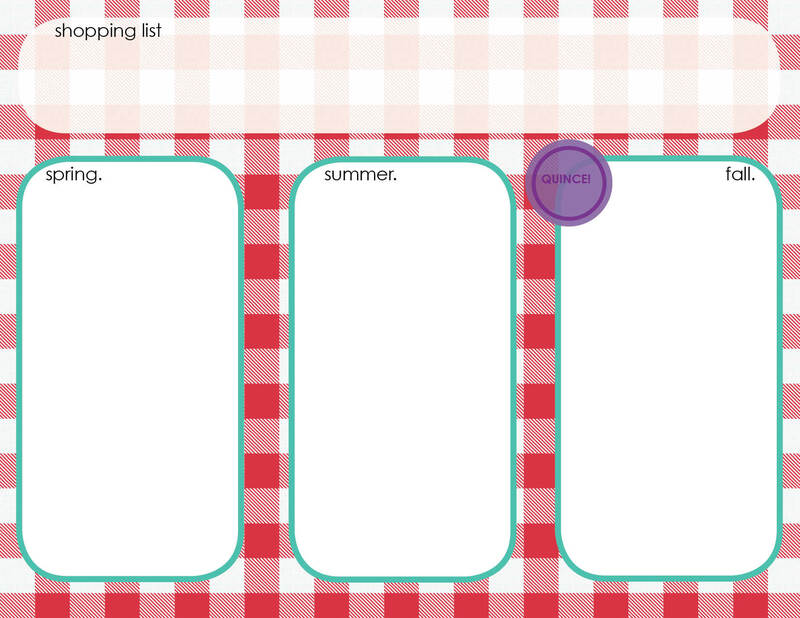 ), I made this cute printable canning plan. 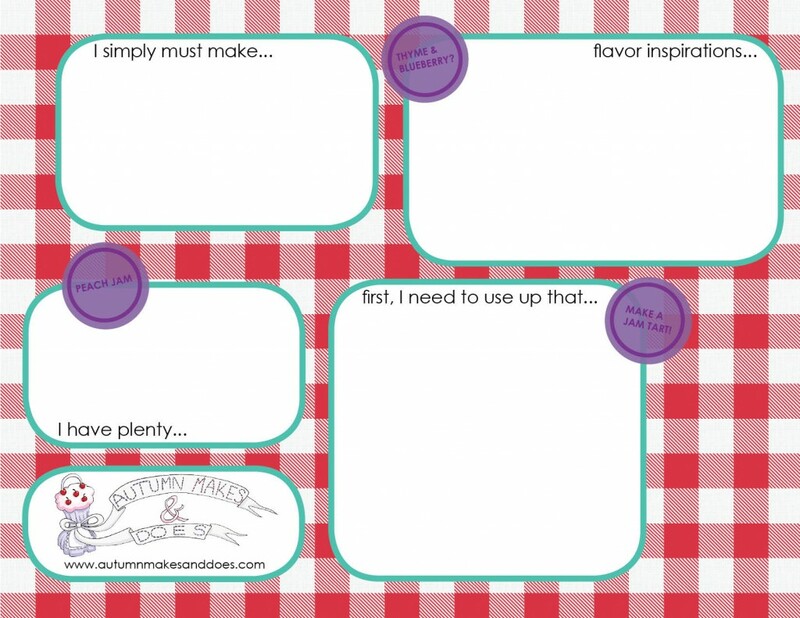 Click here to download a free, printable PDF (for your personal use only, please). It’s two pages of list-making love to help plan your canning season. I’ve also collected some links below from myself and others to get you thinking about what you’re going to put up and what you need to use up. Enjoy! 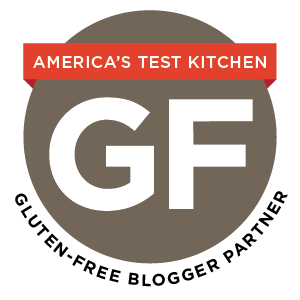 Big thanks to Emily, Julia, Megan, the folks from Blue Chair Fruit, and others for sharing how they get ready for a preserving season and helping me make this for you! LOVE THIS! I am spreading this blog post far & wide!!!!!! LOVE LOVE LOVE IT AUTUMN! What a great idea- thanks for sharing! You’re so sweet! Thank you. I am happy that you are finding it useful. Wow – you ARE a planner. I wish I was more naturally like that… I’m more of a by the seat of my pants girl. Your planner is really, really nice – very kind of you to share it. thank you! this is SO much cuter than the scribbled list I have on the fridge– if it’s possible, I am even more excited to get canning now. p.s. Mast Bros. chocolate is the BEST. Your flower quince branches reminds me of bring a Christmas tree home from Manhattan on the train to Queens so my niece could have a real tree. I love the the PDF, can’t wait to print it. I am a list freak, but I never get this cute with my lists! They are in numerous spiral notebooks all over the house, though I have started tons of excel documents for gardening and canning. Yawn. Your question about planning made me think I might need to get my act together some other way. How can you go wrong with a “can-do” list like this? Nice work! Jackie, It’s not always a good quality 🙂 But in this case it led to something good! Thanks. Sarah, Thanks! 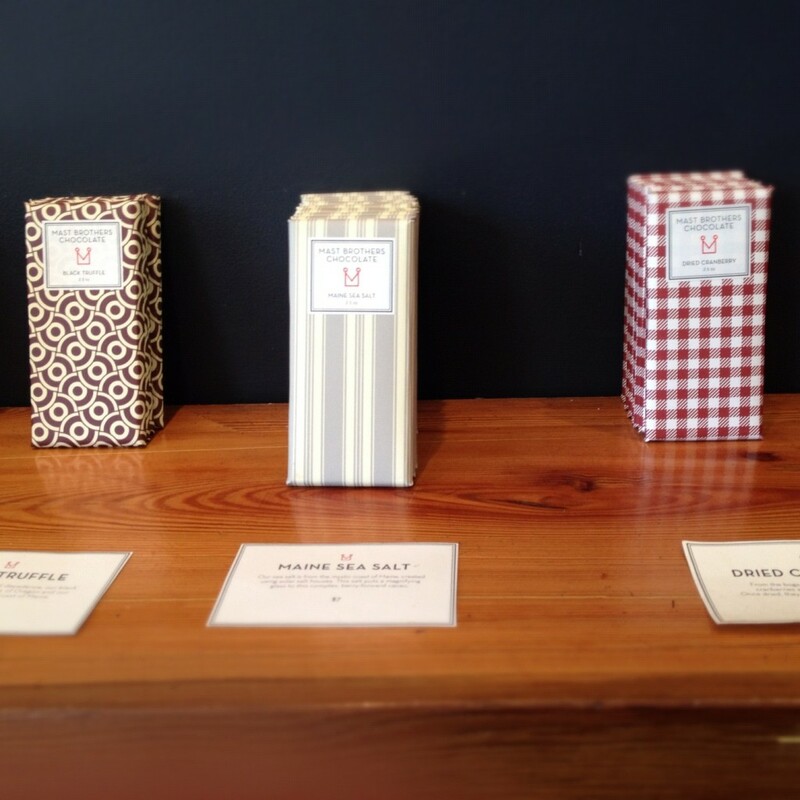 And, yes, Mast brothers all the way. I went to the tasting room in BK, where their stuff is much cheaper than anywhere else in NYC. They also sell their cocoa nibs there. Yum! Kate, I love your christmas tree story! I also got some looks when I brought a big stack of canning jars home on the train last year. Julia, I definitely have a little collection of rag-tag notebooks too, but and excel spreadsheet?! That I admire! Thanks! I have notebook after notebook after list after list – but the “pretty” factor of this is great! Perfect timing too. I just started a canning list the other day – preserved lemons, check – pickled asparagus up next! Meghan, Thanks! I definitely have the notebooks too, but I feel like something a little pretty can be motivating right? And glad you’re stocked up on preserved lemons. They’re my fav!